Are you looking for a shampoo for psoriasis? If you are dealing with psoriasis then you know just how irritating and sometimes painful it can be. For people with scalp psoriasis, itchy patches with scaly flakes often occur and this can be embarrassing as well as aggravating. You need to know what the best shampoo products are for you as not all of them work for everyone. F you see a specialist, he or she will most likely recommend creams, topical ointments, prescription medication and over the counter medications including shampoos designed to treat psoriasis. 3 How important is it to pick the right shampoo? When selecting a shampoo, it’s very important to choose carefully. 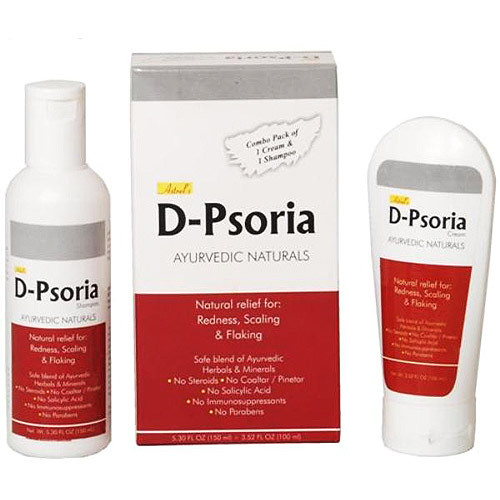 This is because not all products are formulated to relieve psoriasis symptoms. Some of the shampoos out there may even aggravate the condition further causing worse breakouts. However, not even the shampoos recommended by your doctor may be able to relieve you symptoms and it may take a combination of medicated shampoos and home remedies to achieve the desired results. There are two main chemicals found in psoriasis shampoos, these include salicylic acid and coal tar. However, products that have coal tar in them may make the hair look oily and stain hair that isn’t black in color. In some cases, the shampoo may cause over drying and you should talk to your dermatologist to find out what you can change if this is the case for you. Denorex shampoo (extra strength) is one that offers a coal tar formula that works to release any dandruff that is caused by the psoriasis. Denorex had this shampoo in the market before but it recently made a comeback with an itching relief, dandruff clear up and other symptom management improvement to it. This makes it one of the best shampoos for treating scalp psoriasis as it is an all round shampoo. It also contains saylic acid which is very effective at inducing flaking. PsoriaTrax 5% Coal Tar Shampoo is another great shampoo for treating psoriasis of the scalp. Each bottle has about 5% coal tar. When using this shampoo, you have to apply it on your scalp then leave it on for about 5 minutes before you wash it off. 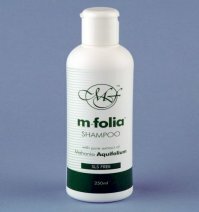 One advantage of the shampoo is that it is mild enough enabling it to be used every day for that extra relief. Once you start using it, you should notice the symptoms disappearing within 5 days. After this, you can use the shampoo when your scalp starts to dry up. The shampoo is recommended for those who wish to clear their psoriasis quickly and has received good reviews from its users. 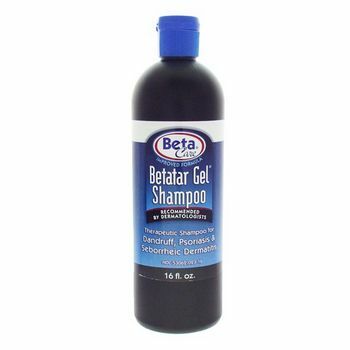 Another great shampoo for psoriasis is Betartar Gel shampoo. The shampoo contains 12.5% coal tar in its solution to control psoriasis related symptoms. The coal tar in all these shampoos is used to break up the scaly build up of skin so that the scalp can breathe better and repair itself. This shampoo is also mild and gentle and since it’s in gel form, it doesn’t run down the body. This gives it more time to penetrate the scalp and work more effectively. 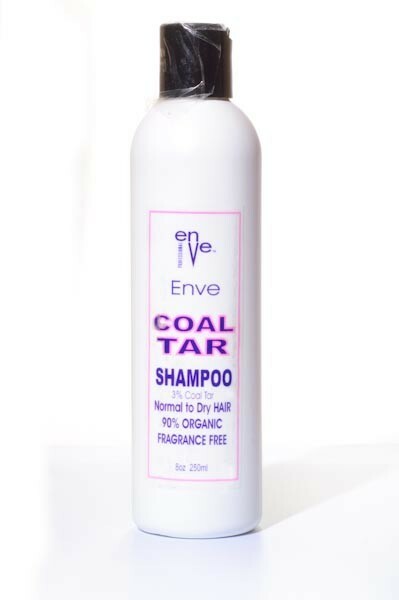 Coal tar is indeed strong smelling but the shampoos do a good job of masking its smell with refreshing light fragrances. Patients benefit from this as they can go about their daily lives treating their psoriasis without having to cope with an additional strong pungent smell. How important is it to pick the right shampoo? Choosing the right shampoo for psoriasis involves a lot more than just reading the labels. Any shampoo bottle can claim to relieve certain symptoms but can it rally achieve it for psoriasis? The main purpose of scalp psoriasis shampoos is to break up the scaly dead skin cells on the scalp. With time, the buildup of skin cells becomes itchy. If the patient scratches these areas, the skin breaks up and leaves an opening for possible bacterial infection. This is why it is always recommended not to scratch and to start treatment as soon as possible. Just because you have psoriasis and it’s chronic, this doesn’t mean you have to live with its symptoms. The main cause of psoriasis isn’t yet known but it is possible to treat its symptoms effectively. This includes using the best shampoos out there. Do something about it and buy a shampoo that will offer you relief from the disease. There are two different categories in which psoriasis; coal tar and medicated. Many medicated psoriasis shampoos contain salicylic acid, clobestasol propionate, zinc pyrithione, ketoconazole and blue lagoon algae. Other shampoos used in psoriasis treatment contain herbs that are balanced to create a shampoo that has a positive effect on psoriasis symptoms. This relieves the symptoms thus making the patients much more comfortable. Some of the shampoos are designed to be gentle enough to be used in the pubic areas and other sensitive areas of the body. The type of shampoo that works for you may not work for someone else. This is what makes psoriasis such a complex disease to deal with. In some cases, the shampoos may not work at all if they aren’t accompanied with other types of medications and treatment. Also, while the shampoo may work for some people quite well, they may cause the disease to worsen in others. If this happens in your case, stop using the shampoo immediately and talk to your doctor. If you psoriasis happens to be extremely bad your doctor may prescribe a special type of shampoo. For those with severe forms of psoriasis, these shampoos may not work because they are mostly developed to treat mild to moderate forms of psoriasis. In some cases, hair loss may be experienced once the treatments starts but this is only temporary as the plaques get cleared up. The hair will grow back once the psoriasis starts to go into remission. The longer the remission period the better since the patient will be able to live a much more normal life. Generally, there is no best shampoo for psoriasis and most of the time you will have to use a combination of treatments to get the best results possible.